Mike Elder has worked on automotive vehicles for as long as he can remember, starting with his father in their home garage. After graduating from Pittsburg State University with a Bachelor of Science in Industrial Arts Education, he was hired by Unified School District 250 Pittsburg Community Schools to teach high school automotive technology, a position he held for 31 years. During that time, he became acquainted with SkillsUSA and revived the Pittsburg High School SkillsUSA chapter, serving as their advisor. Several of his students received medals in state and national SkillsUSA automotive service competitions. In 2011, Mike became an Assistant Professor for the Automotive Technology Department at Pittsburg State University in Kansas. He has been able to stay involved in SkillsUSA by serving as an Automotive Service Technology Technical Committee member and has served as a WorldSkills Technical expert since 2012. Mike is looking forward to working with Paul Allen Danenberg in preparation for the WorldSkills competition. 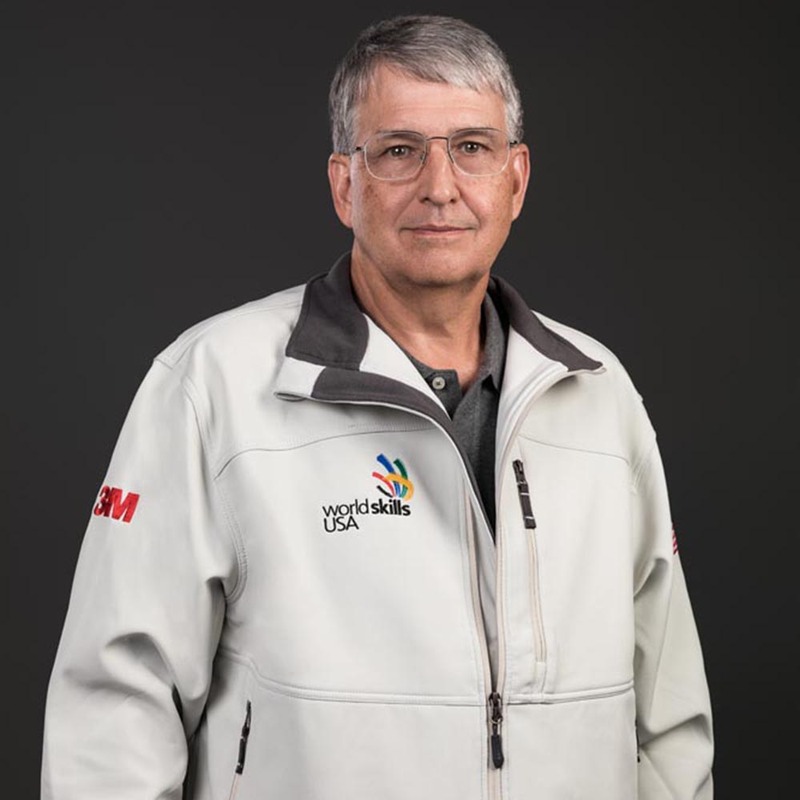 Mike’s expertise has been recognized globally, as he will serve as the WorldSkills competition’s Chief Deputy Expert in automobile technology.